If you’re intrigued by the concept of forest bathing but wish you could multitask while doing it during summer, Samsung may have a solution for you. 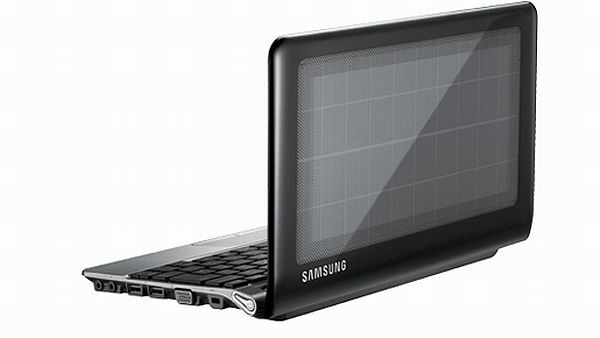 With about 14.5 hours of battery life, the new Samsung solar powered netbook allows you to be outdoors without worrying about having to find a power cord. It can’t be completely charged using solar power. About 2 hours in the sun creates 1 hour of charge through the solar panels built into the lid, but if you want to bring your work to the park or beach, this could be an excellent new option. Aside from the solar panels, the computer is also said to have a wicked fast start-up, taking less than 30 seconds to boot up. Worried about your kids kicking dirt on it while you’re at the park? Relax, the keyboard has isolated island keys so it’ll supposedly stay clean, even in the great outdoors. At just $399, it seems like quite the solid investment, especially if you do the majority of your work from a laptop on the move. Those of us who work at home could benefit from something like this too, granted there is a glare protector of some sort on the screen. I would love to sit on my outdoor patio and work the day away without worrying about the glare or finding a power cord. This effort toward creating greener, more efficient products is a positively huge step. Imagine charging every gadget you own with solar energy, and how significantly you could lower your energy bill as a result of it. Lower fossil fuel consumption and lower costs are just some of the benefits of products like this. No doubt we’ll be seeing more products like this in the near future. Would you invest in a solar powered laptop? Not real thats a shame. and too bad it uses an inefficient solar panel. 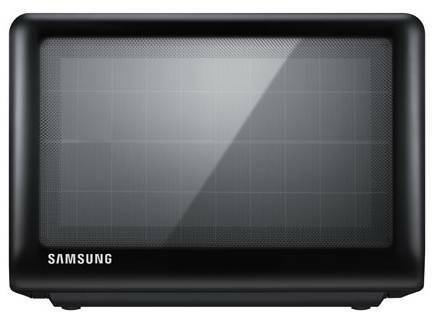 One could easily make a nice power efficient hardware 15 or 17 inch laptop with a monocrystalline panel on the lid and get about 100 watts off of that. I’ve done it before easily with my own Asus laptop. Got it to run at around a 40-50 watts max on a small 2.5 AH battery all day on a panel.